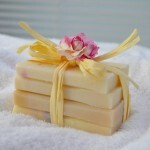 three large 180g bars of luxury cold processed soaps. 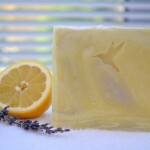 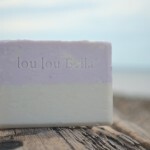 Full of the natural oils and goodness of hand made soaps. 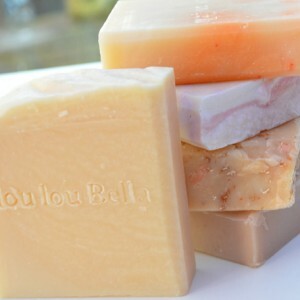 Category: Inset soap, Natural CP Soaps. 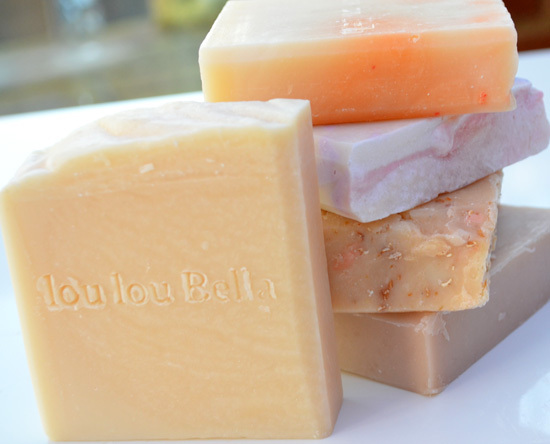 Choose From: Lemon & Lavender, Coconut & Shea, Grapefruit, Lily of the Valley, Almond Milk, Jasmine, Rose Geranium. 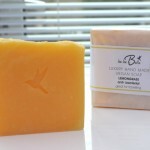 Just let us know your selection in the extra info box when ordering.